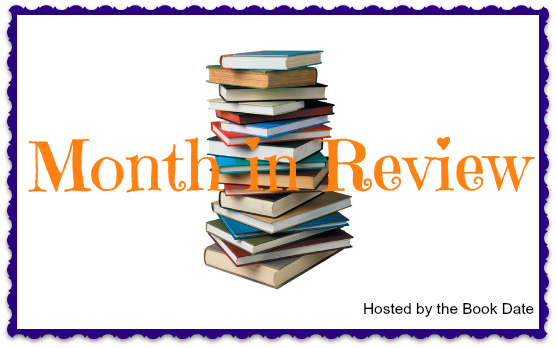 The Book Date : The Rosie Black Chronicles: Genesis. 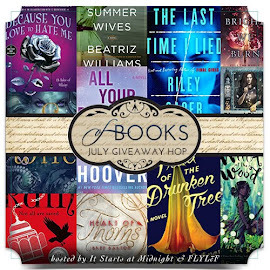 TBR challenge. 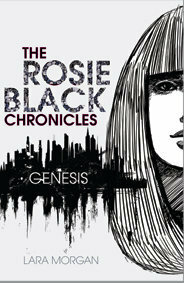 The Rosie Black Chronicles: Genesis. 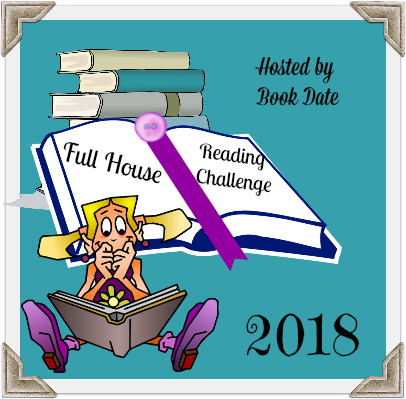 TBR challenge. This is a YA dystopian science fiction book, full of action and adventure. While it begins on Earth, it moves to outer space and Mars. It was recommended to me by one of my students. It is the first of a trilogy and I will definitely read Equinox the next one very soon. I am looking forward to it. While this is written for the 12 to 16 year old, I think anyone of any age who likes this type of story would enjoy it. 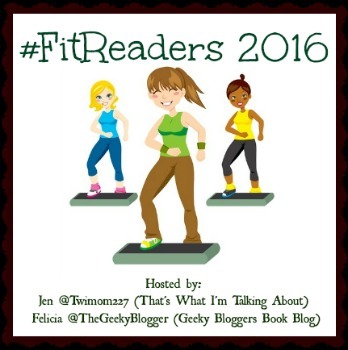 This book was also part of Evie's TBR challenge. I know there's an awful lot of them out there now, but I'm a sucker for a good dystopian book. I hadn't heard of this one, but it sounds good! Yes it was enjoyable and I can recommend it.